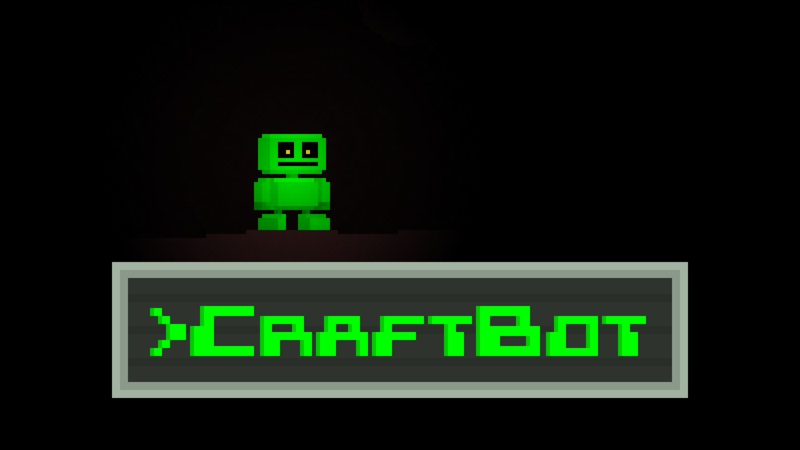 You are CraftBot. You wake up with no memory of your past or your purpose. You are in an unknown location, your power had been drained, and you had been left for dead. 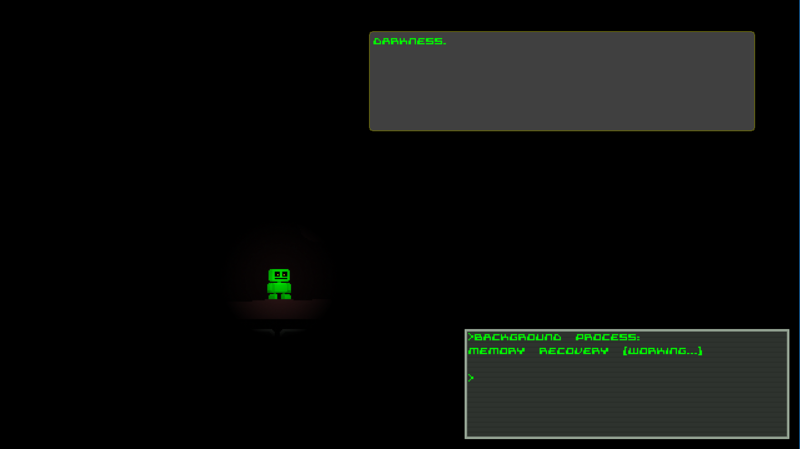 But somehow, strange and brilliant crystals nearby have managed to recharge your systems to minimal operation. All you want to do is repair your systems, recover your memory, and rediscover your purpose, whatever it may be.